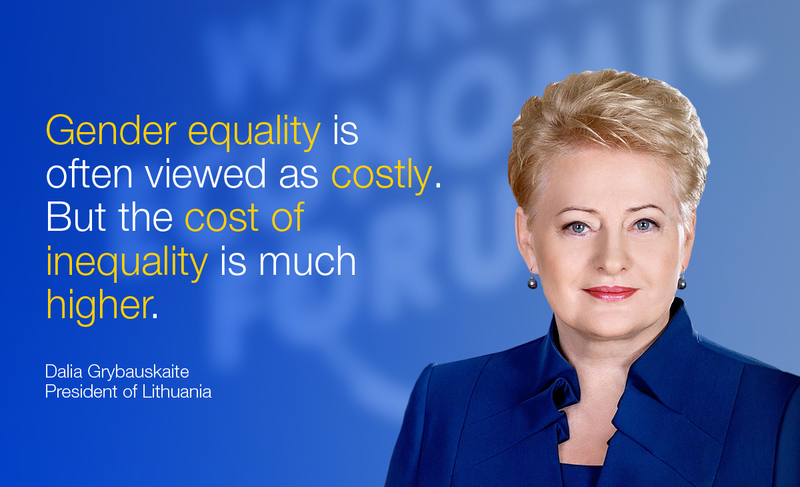 Author: Dalia Grybauskaite is the President of the Republic of Lithuania. She is also Chair of the Council of Women World Leaders. The World Economic Forum’s Global Gender Gap 2014 Report is published today.